Back in 1917, Gandhiji said how the lack of women in the Independence movement made the whole thing weak, because “the nation walks with one leg only”. More than a hundred years later, the Mahatma could have uttered the same statement again, only this time about the economy of India, and be spot on. The labor force participation of women in India has fallen and currently stands as on of the lowest in the world, just slightly above Saudi Arabia and Pakistan. What can be done about it? The amendments made in 2017 to the Maternity Benefit Act in India from 1961 were a bold policy action, which was issued to try and solve the problem. However, since then, these amendments might have had some unintended or unwanted consequences for the exact people whom the changes were meant to help. The Maternity Benefit Act in India was changed in 2017, in order to increase maternity leave entitlement of women from only 12 weeks to a more than deserving 26 weeks for the first two children. The amendments came as a response to the decline in women labor force participation, to 27% in 2017 from 35% in 1990. This was a solid plan. However, it is acknowledged and endorsed by both the United Nations and the International Labour Organization, that six months of maternal care has a disproportionate impact on capital. Other than more paid leave from work, this act specifies a mandatory creche facility in all organizations that have more than 50 employees, different work-from-home options, as well as a maternity bonus. These combined intentions could deliver better benefits for the mothers. One study done by TeamLease says that the post-maternity attrition rate is going to fall from 56% to 33% in the next one to four years. However, according to this same study, women may potentially lose between 11 and 18 lakh jobs in the fiscal 2018 / 2019 year across the 10 sectors surveyed in the study. Compared to the rest of the world, India has a generous enough maternity leave in the works. In comparison, it is 12 weeks in the USA, 17 in Canada, 16 in France, 14 in China, 16 in Singapore, and 17 weeks in Brazil. In addition, India is among the only countries where the burden of payments fully falls on the employer. 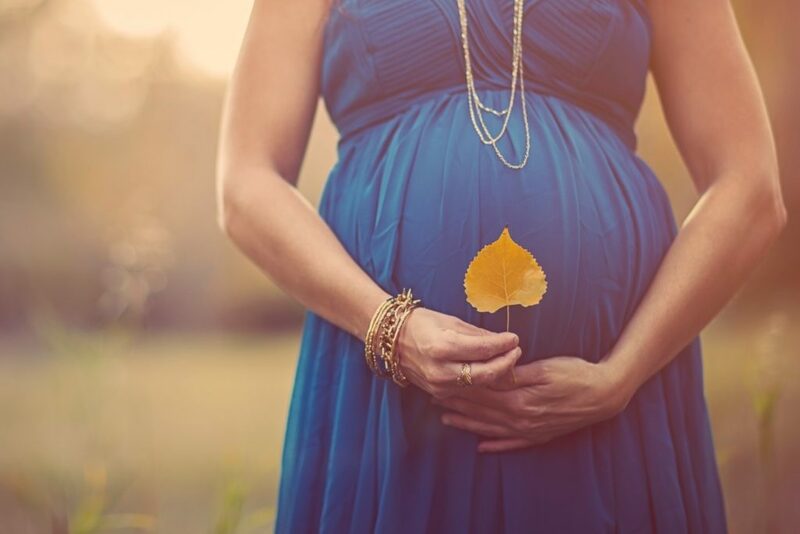 In most of the other countries, the government, the employer, the insurance agency, and other social security programs share the total cost of maternity leaves. To compare again, in Singapore, the employer pays for 8 weeks, and public funds also pay for 8 weeks. In Australia and Canada, public funds are responsible for the full cost. There is a social insurance scheme that does it in France, while in Brazil, the employer, the employee and the government share the cost. On one hand, large companies with tons of capital are able to afford the 26-week leave policy. On the other hand, the rest of the Indian organizations including around 36.2 million micro, small, and medium enterprises, startups, and business cannot afford it. The study reports that post-maternity retention may cost between 80 and 90% of the annual salary in the case of white-collar employees, while the number for blue-collar employees is 135% of the annual cost. What are more, additional requirements like creche facilities also require more capital spending to build and operate. It should then not come as a surprise that companies in India might stop hiring young women, in fear of high costs in the case of their pregnancy. And if they do, the women may face reductions in their compensations. There are some ways how all of this can work, as the government could share the cost with employers, for example, the employer can pay for 13 weeks, while the government also covers 13 weeks. Maternity Benefit Act in India can also work in such a way that the government could amplify the tax rebates for maternity wages, or even set up insurance schemes to help pay all of the maternity wages, by sharing the premium with employers. Another viable option is breaking up these 26 weeks into 13 weeks of maternity leave, and 13 weeks of paternity leave, to negate their gender bias. Both parents could then be involved equally.